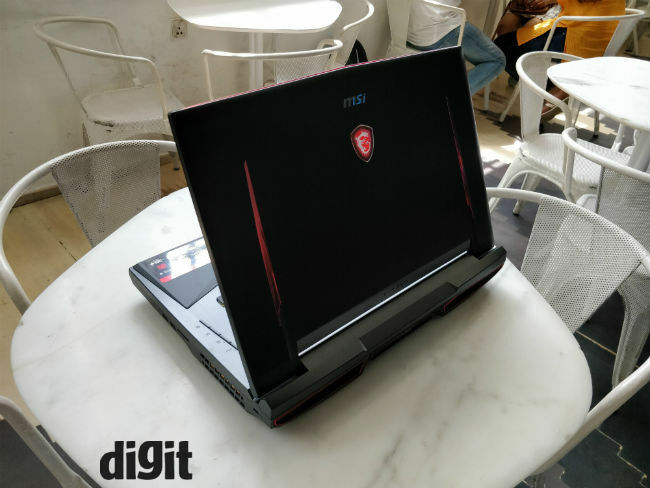 MSI has added two new devices in its range of gaming laptops, GT75VR Titan, GE63VR/73VR Raider. 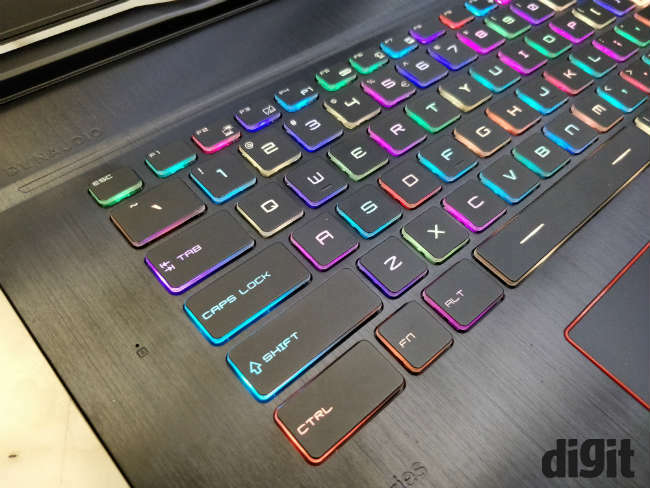 The GT75VR Titan sports a Rapid Mechanical RGB gaming keyboard with tactile feedback and per-key RGB backlit gaming keyboard made by SteelSeries. The per-key RGB features customization of RGB on every key. 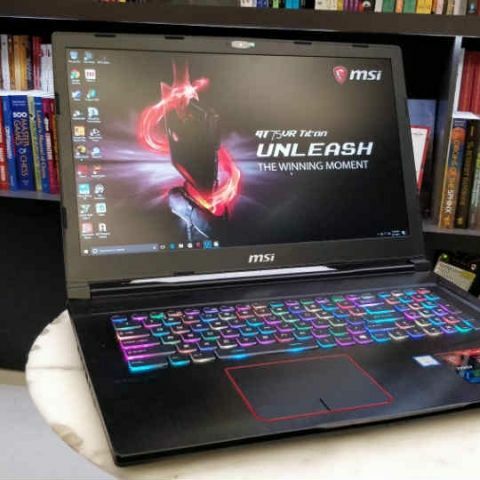 According to MSI, the new laptops offer tactical feedback and RGB lighting with typing and force feedback being the highlight. MSI has priced the GT75VR 7RF Titan Pro at Rs 3,20,000, GE73VR 7RF Raider at Rs 1,85,990 and GE63VR 7RE Raider Rs 1,49,990. The GT75VR Titan is powered by a Core i7 7820HK CPU and with 4GHz overclock capability. It offers three GPU variant options - GeForce GTX1080, GTX1070 SLI or GTX1070. The GT75VR also sports other features like the True Color Technology 2.0, NAHIMIC VR, MSI 120Hz display with HDR color. The Dragon Center has been upgraded on the GT75VR. The second model, GE63VR/73VR Raider will be available in 15-inch and 17-inch display design, with GEFORCE GTX1070 and boost OC ability. Similar to the GT75VR, the GE63VR/73VR also sport per-key RGB backlit gaming keyboard, which is made by SteelSeries. These laptops are also shipped with advanced cooling solution dubbed Cooler Boost 5. The laptop boasts of 3ms 120Hz panel with 94% NTSC Color Gamut for much smoother and sharper HDR ready visuals, and the company has also implemented Giant Speakers by Dynaudio in their gaming laptops for the first time. The company claims to have enhanced the laptop’s audio by 50 percent.